The Buffalo Sabres needed Carter Hutton on Friday night, and the netminder came through in a big way. Hutton made 25 saves in regulation and stopped five Jets skaters in a shootout, leading the Sabres to a 2-1 win. The victory marked Buffalo’s fourth in a row, good for 24 points and third place in the Atlantic Division. 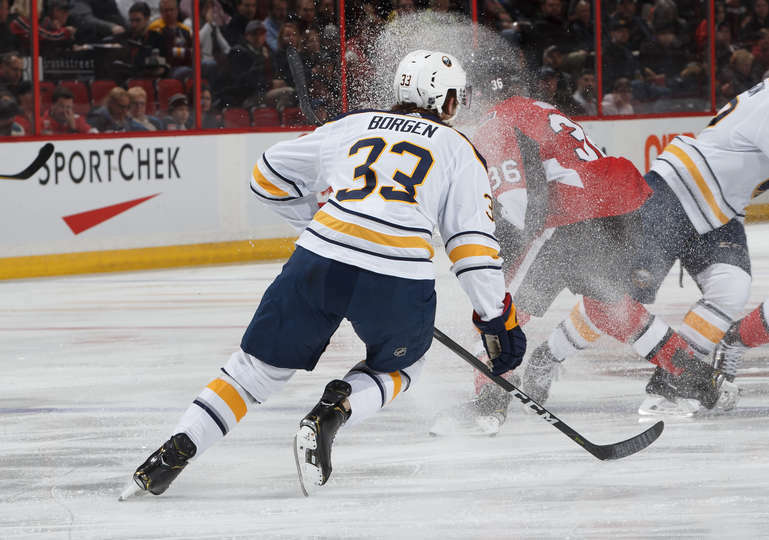 The Sabres’ lone goal during regulation came courtesy of Jeff Skinner, who netted his team-leading 14th goal of the season. Jack Eichel picked up another assist on Skinner’s goal, giving him 16 helpers on the year.